Israel again bombed Palestine. Why are they doing this ? We all are equal irrespective of religion. We all got an education. Grow up people. 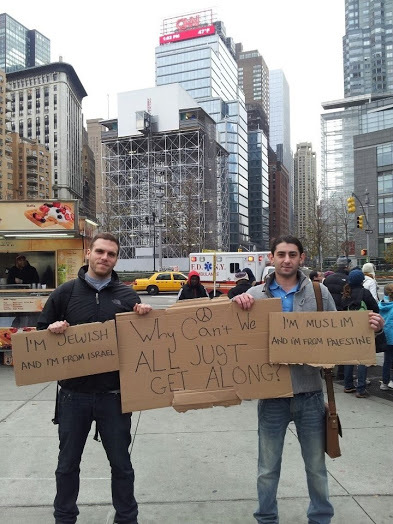 Muslims, Jews…. everyone are same. Don’t look people by religion. Why they want to start a World War 3 ??? Why can’t they no we can all just get along ??? You can’t kill people in the name name of religion. How can the Israelis live with these much blood on their hands. They not only killed adults but children too. So sad to see this. Even GOD won’t forgive the people who killed the Palestini people. Support Palestine by visiting Avaaz and Google+.